The entire Rally Fraternity in Uganda woke up to a somber mood after learning of the passing of Charles Muhangi, a rally legend who was the first Ugandan and black African to win the African Rally Championship in 1999. Muhangi defied the odds when he pursued the continent’s most coveted Rally Title, the African Rally Championship setting the stage for a new breed of rally drivers in Uganda and Africa. 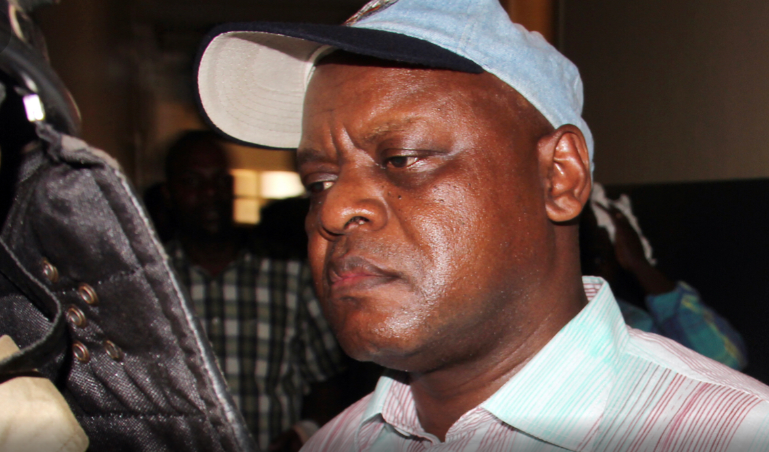 Muhangi was found dead early on Thursday morning at his home in Buziga located in Kampala, Uganda. Investigations are still on going to establish the cause of his death.